Robust and economic support for large wall monitors. The support has a profile of 41 mm. 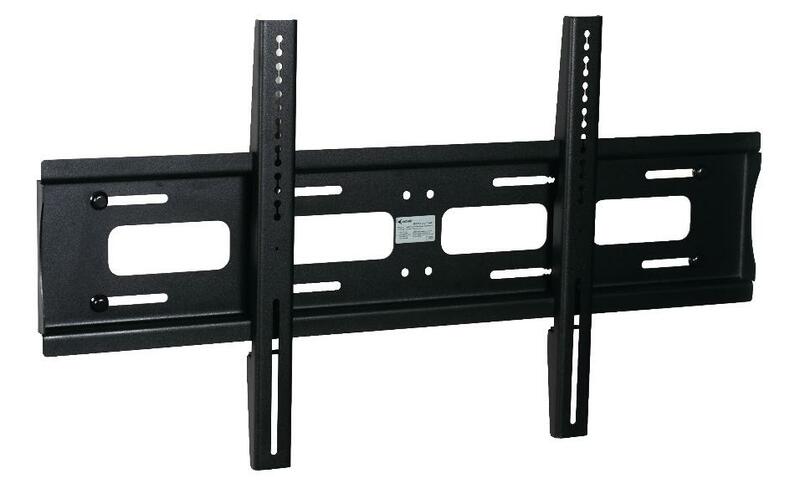 Designed for monitors up to 80 kg and vesa 800x400 mm , recommended from 55 " to 75" monitors.